Finding Mary Cordial: Redheads and Dodos and Dinos -- Oh, my! 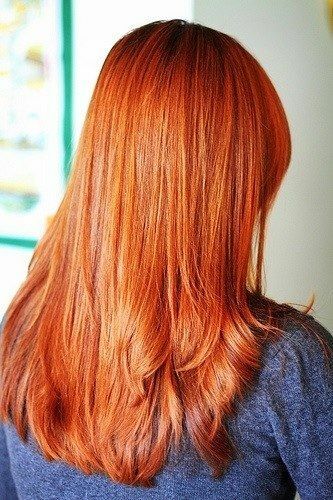 Natural redheads make up approximately 2% of the United States' population. American author and humorist Mark Twain (a.k.a. Samuel Langhorne Clemens) is credited with once having said, "Reports of my death have been greatly exaggerated." So it would also seem to be with redheads, who "scientists" say will go the way of the dodo bird and the dinosaur before the end of the 21st Century. This article from HowStuffWorks explains how the rumor began around 2005 and has spread despite the fact that a gene mutation like the one that causes red hair cannot "die out." Red hair will undoubtedly become more rare as time marches onward, but no--it isn't going anywhere, folks.